Hamlin, Paul - Hamlin & Burton Liability Management, Inc. Upon graduating from Wake Forest University with a Bachelor of Science degree in business, Paul Hamlin began his insurance claims career with St. Paul Insurance Company in 1990. He spent nearly 6 years with St. Paul handling nursing home and medical malpractice claims as well as other types of complex, high exposure liability litigation including product liability, construction defect, EEOC claims, etc. He led many special projects including fraud detection and prevention, coverage litigation / bad faith defense, Alternative Dispute Resolution (ADR) and others. Mr. Hamlin took a brief sabbatical from the insurance industry and worked as a flight instructor for ComAir Aviation and an airline pilot for Northwest Airlink. He returned to the claims business in 1998 as branch manager for an all lines independent adjusting company in Orlando, Florida. 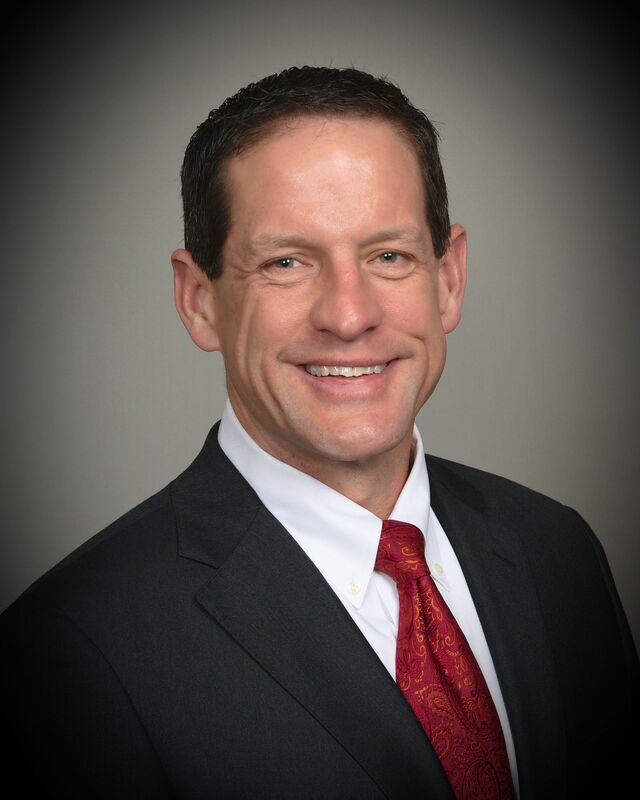 Mr. Hamlin founded Hamlin & Burton Liability Management, Inc. in January 1999 to provide specialized claims and litigation management services to the insurance industry, alternative risk entities and self-insured organizations. Mr. Hamlin is widely recognized as an expert in claims and litigation management. He has evaluated and managed thousands of complex claims, invented a proprietary web-based claims management software system, CHaRT® (Claim Handling and Reporting Technology), and developed Hamlin & Burton into an industry leading provider of claim and litigation management related services. He is a frequent speaker and lecturer, has authored articles for industry magazines, and occasionally serves as an expert witness. © 2019 Hamlin & Burton Liability Management, Inc.. All rights reserved.